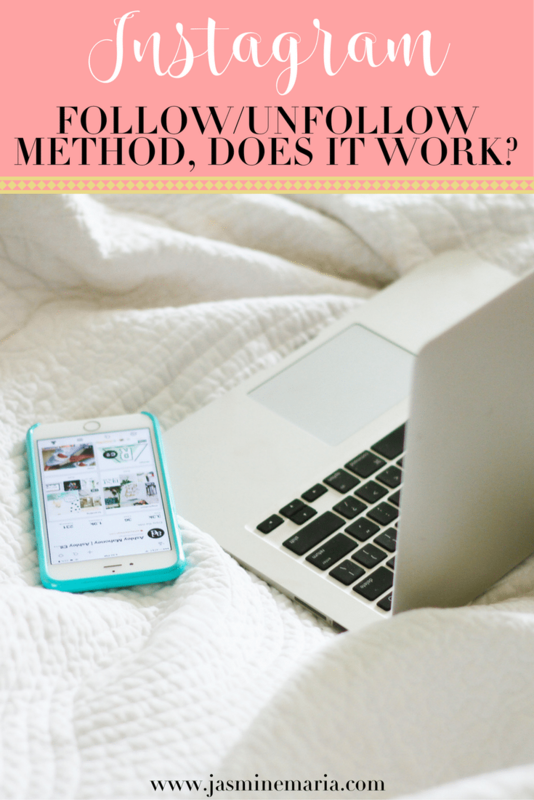 How do you stay organized with your blog especially with being a stay at home mom? That’s what I get sometimes by other blogger and friends. To be honest I’m surprised with myself when it comes to staying organized because there are days where I have no motivation to do anything. I know that blogging is a lot of work, especially when you have a full-time job, kids or both. No one wants to spend their evening on a laptop writing out a post for the next day. 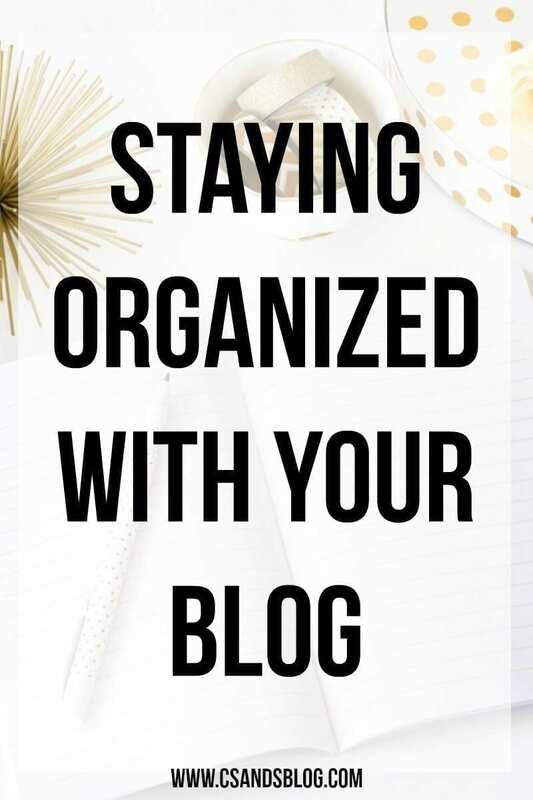 Well, today I’m going to share with you some of my favorite ways I stay organized with my blog. 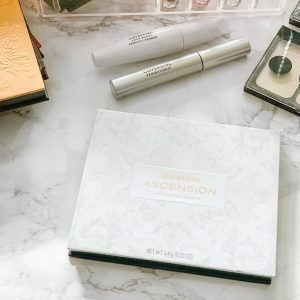 Planner – Ever since I received my Simply Yours Day Planner, I’ve been able to keep track of my post ideas, scheduled dates, things I need to do get done with my blog/home stuff and sponsor tweets. IFTTT (If This Then That) – This is a great way to connect your blog to your social media. When a post goes live on your blog it’ll automatically send a tweet or share it on your facebook page. Composing Lots of Drafts – I have over 20+ drafts right now waiting for me to finish. I simply go to my Calendar on WordPress to see which one I want to start working on and go from there. It’s also a great way to get inspired when you lacking on inspiration. Editorial Calendar Plugin – If you’re on WordPress you need this plugin. You can easily move all of your drafts to a specific date on your calendar and then you can see what you have to do for the month. I also like to copy that into my planner (with pencil) so I can easily see, erase or change things up. Buffer/Hootsuite – I love using this to schedule tweets for the post I have live on that day so I continue to get pageviews and comments. 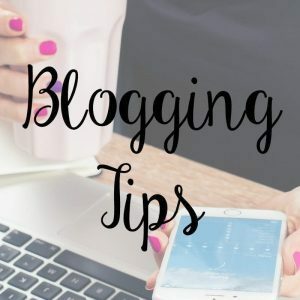 So these are my tips on “staying organized with your blog” and I hope you find them very useful. What are your ways to stay organized? I am a mess, really a mess at being organized. Thank you so much for the tips! And the planners look so beautiful!! 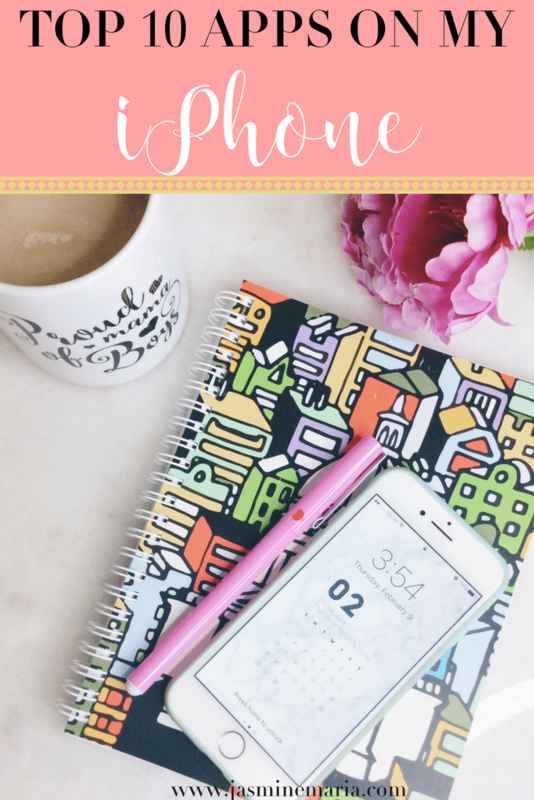 My planner was a total game changer and I couldn’t survive without it! I haven’t used IFFT yet, but I’m going to look into it now. Thanks! Definitely look into it. I love it. Any time I post on Instagram it’ll show up on my Facebook Fan Page & Twitter, same with my blog posts. An editorial calendar is a MUST for keeping organizing and scheduled well with a blog! I didn’t know there was an editorial calendar plug-in! I need to step up my planner game, but we plan out our month in a Google Doc first. Then, I go add the dates in my planner. I’m an old fashioned planner type gal – I have everything color coded and in one place, written down on paper like I’m 80! But it works for me. My blog posts are scheduled two weeks out and my editorial calendar is planned a month out. Being ahead helps TONS – I hate last minute posts! Lol I’m the sam with my planner. I use different color pens for different things. I would say a planner and hootsuite help me stay organized! Everything goes on the calendar! A planner definitely helps me and I also love to start drafts so I have something to work off of when I have time to write. 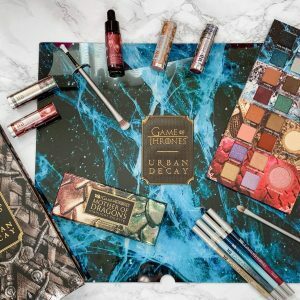 Working plus being a mom and trying to fit blogging in can feel like a lot to juggle sometimes, but I love this community and the creative outlet it provides! A planner is very helpful – I always carry mine with me. I love jotting down ideas whenever they come to mind before forgetting them. I have recently started using IFFFT and love it! I start drafts whenever I think of something too so that I don’t forget. I do wish I was more organised though, I never stick to my blogging calendar and always forget to top up my Buffer! Coschedule is my life saver! Hey Jasmine! If you’d like to test it out we have a free trial, and if you end up falling in love, there’s a 50% review discount! Maybe that helps? I need to start using either IFFFT or Buffer. I can’t keep up with posting on all the different social media accounts. Great tips! I especially like the idea of having lots of drafts going. These are great tips. I have to try that WP editorial calendar plug in and make better use of my planner and hootsuite. I’m finding that as I get more inquiries it’s really hard to keep due dates and what not straight! I love all of these tools. I’m so glad that you’re able to manage your blog and your kids and still manage to have fun! We’re gonna have to check out that WordPress plugin! Great tips! I an currently deciding on whether or not to try a scheduling tool. These are awesome tips. I’ve been so all over the place lately that it’s been difficult to stay organized. Co-Scheduel and Hootsuite are my saving graces. I had no idea about IFTTT. Thanks for sharing these awesome tips. I love to create many drafts, and get back to them whenever I am running out of ideas. Thank you I definitely need to get a little more organized! I use IFTTT and love it and also have a ton of drafts ready for more editing and tweaking so that I always have a post ready. Lately I have been taking a look at my month view on my planner and putting in link-ups or posts I already have planned and then seeing what are in my drafts and scheduling things from there. It’s nice to get a look at exactly how much I have to do going in to the month. Great tips! These are all so helpful. I need to implement them all. I’m so bad at being organized: help.. Lol!! These are all great ways to stay organized! My planner is a lifesaver. Yes this is an awesome list. I could not live without Hootsuite. Before I started using that I felt like I couldn’t leave my computer so I could do my social media posting. Thanks for sharing. I love love love Buffer/Hootsuite combo. They keep the social media scheduling sane! 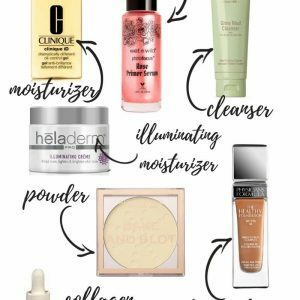 I’ve yet to try the others on the list 🙂 Thanks for sharing! Yes yes yes to Buffer and also IFTTT. I actually just learned about IFTTT a few days ago but I am already in love! 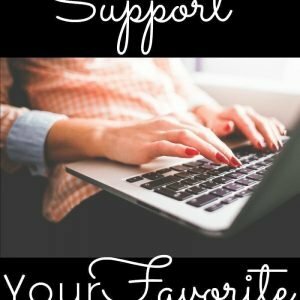 Blogging really does have so many parts to it to make it successful so these are great tips! Agree! I love that IFTTT makes it easy for us. Yes look into it. You’re going to love it. I’ve never heard of IFTTT! I need to try it!